Read these marketing tips to increase the traffic from different sources, provide value to the visitors and find out what type of content works the best. It’s really difficult to promote the website and attract a big number of visitors to your site these days. 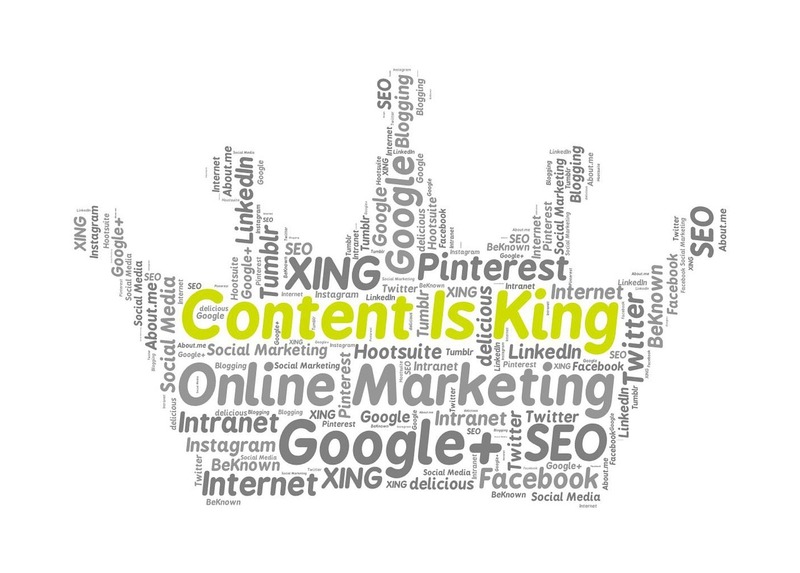 Content marketing is one of the key tools that can bring your business at a new level. If you use it the right way, you will see the increase of traffic from the search engines and social networks. We won’t discuss email marketing in this article as there’s enough information that you can find on other sites. Are you ready for fantastic results that you will see in the Google analytics tables? Follow the tips below provided by expert writers from thepaperwriting.com and see the first results in a few days. Make it as easy as a pie. They should clearly see what they have to do on every page without the need to look for any additional information. Depending on your target audience, you will write the necessary guide through the whole cycle. You should provide a clear instruction that you will place not from the key elements on the webpage. Boos the posts and the ads that on your pages in social networks. If you have a blog, promote every article separately to get a greater reach for every group of customers. You can lead right to the main page of your product, but think of what content would be convincing enough to make the visitors make a purchase. If you don’t provide any valuable information for the readers on every page of your website, you will not boost your sales. You should highlight this value in the first few lines of the text. Most of the people don’t even scroll down the page. So use this chance to grab their attention. Don’t make people think that you have spent five seconds on creating this content. You should write the texts or articles that contain over 1,000 words. You should build up a clear structure and make them readable for every visitor from any device. Check how the text will look like on smartphones and on laptops as well. Use social network buttons on every page of your website to let people share your discounts or any other value that you offer. Standard buttons are free, but you can buy or design your own ones to match the site concept. Don’t mix the “like” buttons with the “share” ones. No one will every copy the link to your page and paste it into the news line of a social network. Analyze your traffic change every week. See what type of content works for your target audience. Use A/B testing to find out which words are more impressive and compelling for your site visitors. Don’t be afraid to experiment all the time. If your returning visitors come back to you in some time and they will see no changes, they will probably close the site with no desire to come here again.